Stochastic %K @ trigger BUY call, pending confirmation. Immediate resistance @ RM2.30 level. 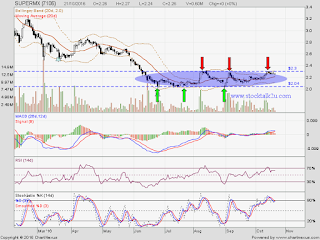 Subsequent resistance @ RM2.40 level. 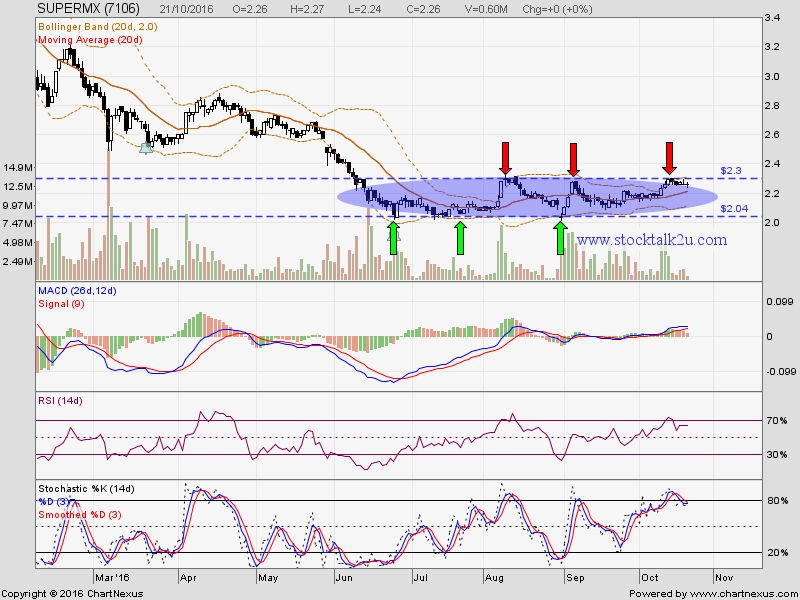 Immediate support @ MA20 which is RM2.20 level. Subsequent support @ RM2.04 level.